Lenovo India has launched a new All-in-One PC, IdeaCentre B320. The USP of the device is its OneKey TV functionality, which turns the high definition display into a TV at the click of a button. This means users are no more required to switch on the PC to watch TV. 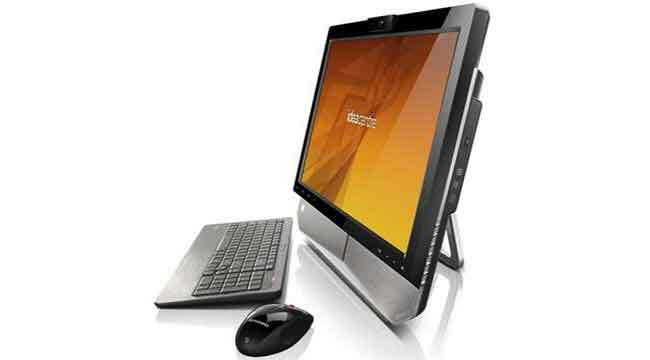 The IdeaCentre B320 has a 21.5-inch display and features a number of touch-optimized multimedia apps. The device runs on Intel's Core i3 processor and comes with 3GB DDR3 memory, extendable up to 8GB DDR3 1333MHz memory. The IdeaCentre B320 has a USB 2.0 slot and an optional USB 3.0 slot, 5-in-1 card reader, microphone and headphone slot, PS2 slot, and a LAN port. Priced at Rs. 37,990, the IdeaCentre B320 comes with a three year on-site warranty along with a year-long subscription of McAfee’s Antivirus pack. 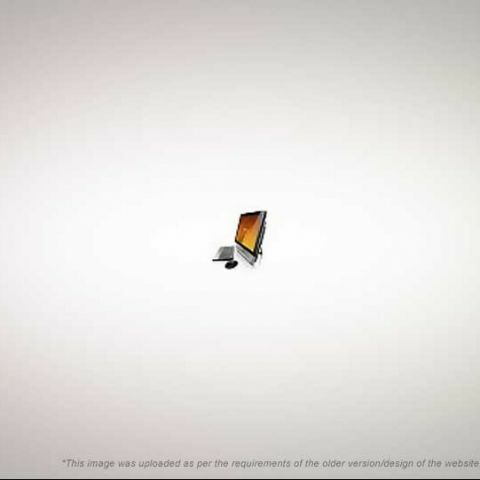 The device has pre-installed ‘Enhanced Experience 2.0’ for Windows 7 and RapidBoot technology.